Mr. Casella joined the firm in 2016. 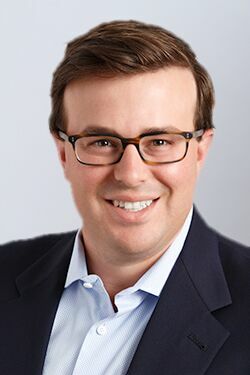 He previously worked in the Boston office of Weston Presidio, where he focused on investments in the consumer/retail and business services sectors, and at Wells Fargo Securities, where he advised middle market companies on M&A and leveraged finance transactions. He currently serves as a director of Walker Edison, Honors Holdings and Outward Hound. He is also involved with our portfolio companies Shoe Sensation and Comoto Holdings, the parent company of Cycle Gear and Revzilla. Mr. Casella received a B.A. in Economics from Claremont McKenna College, where he was a Robert Day Scholar, and an M.B.A. from Harvard Business School.